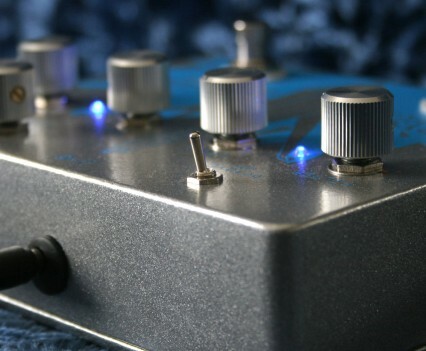 A Ring Mod/Phaser/Fuzz Guitar Pedal To Slap Your Face With! 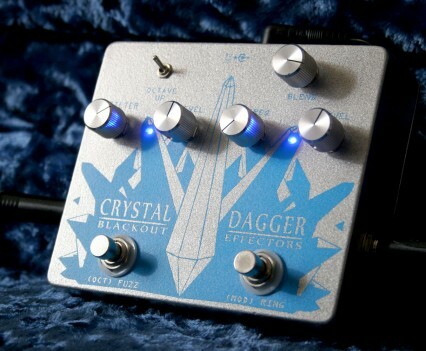 Today we’re going to check out Blackout Effectors Crystal Dagger. Together we’re going to roll through all of its tones and features and see what this insanely unique pedal can do for you. 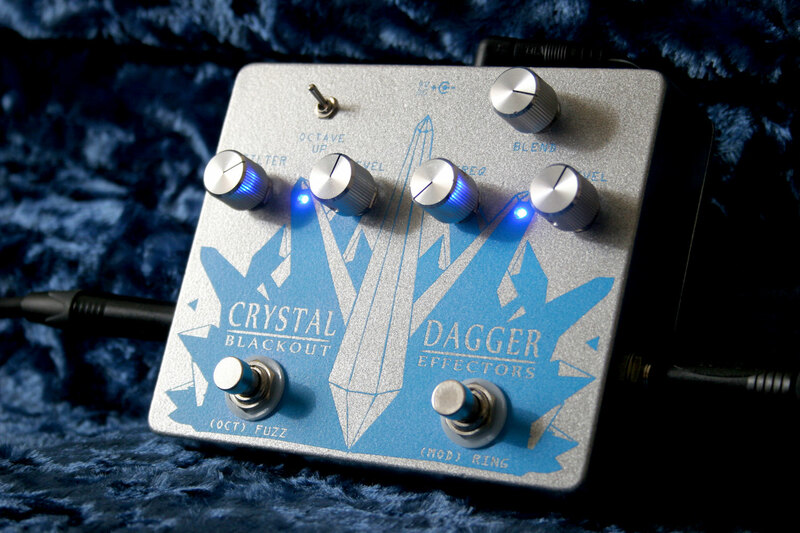 The Crystal Dagger is hand made by Blackout effectors, and as they say on their website – with precision and balls in the USA. Good to know! It’s an all analog, true bypass, dual harmonic device of independent circuits. On the left you have an independent fuzz box with the added octave up switch, dual hi pass low pass tone filter, and level knobs. On the right is an independent modulation and ring pedal. the frequency knob actually gives you two effects choices. From 7 o'clock to noon is modulation and phasing, and from noon to 5 o'clock is ring modulation. Blend gives you control over the depth of the modulation effect and level is of course for volume. It’s mono in and mono out. And is powered only by a 9volt negative center pole power supply. No battery power here. So let’s roll through all the setting on this pedal and se what she can do. I’m playing a Fender Jaguar, and it is going into the Crystal Dagger, into a Fender Deluxe Reverb, which then has its speaker output going into a Palmer virtual amplifier. Well that’s about it for this video. 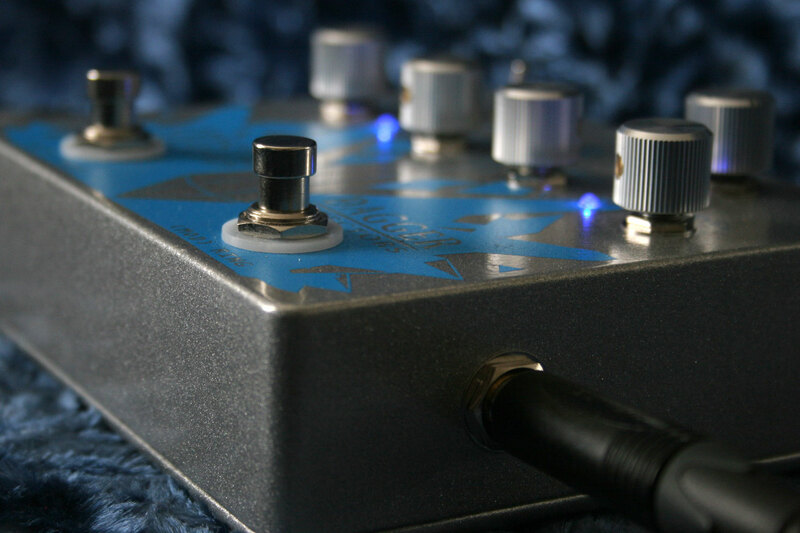 Please let me know that you think of this review and pedal. I Would love to hear your thoughts and questions in the comments section down below. Be sure to subscribe to subscribe to this channel. 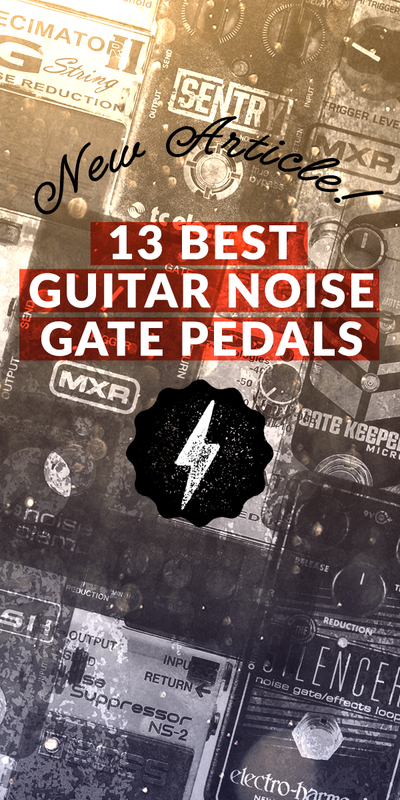 I have many more effects pedals reviews about to be unleashed and I would love for you to catch them all. 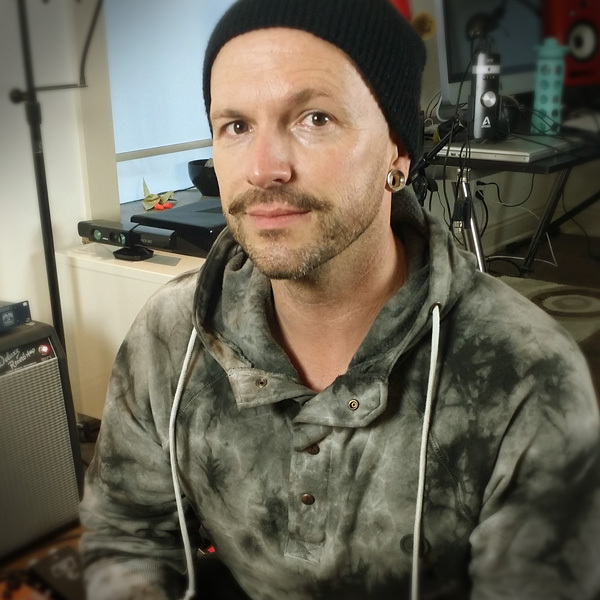 Stay inspired with your tone and keep rocking out and I will see you all in the next one! One, the Crystal Dagger is a pure beast! And it provides on hell of a unique octave fuzz. And I love it for that. For myself, and remember all tone is subjective, the fuzz without the octave up switch activated is less than ballsy for me. It’s kind of a simplistic crunch and I always prefer to have a bit more tonal and fuzz level control than is offered here. But that octave switch through….. oh baby! Nice! 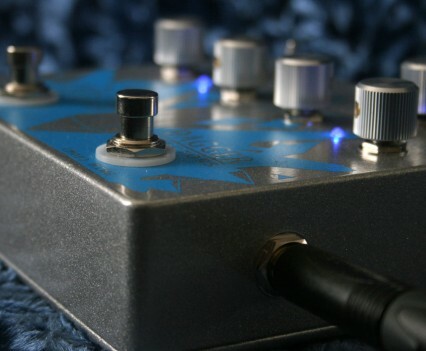 On the modulation side, I really dig the slower phaser like sweeps and it’s great that if it’s too much for you – you can pull it back with the blend knob. 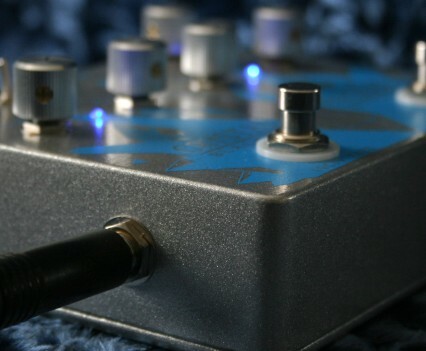 Overall, it’s a really well thought out sound – but, what would really sell me on this pedal, and perhaps I’m just too much of a control freak, is if the modulation side had either a tap tempo function, so that I can match my songs, or an external controller pedal jack, so that my foot could play with the sweep rate. 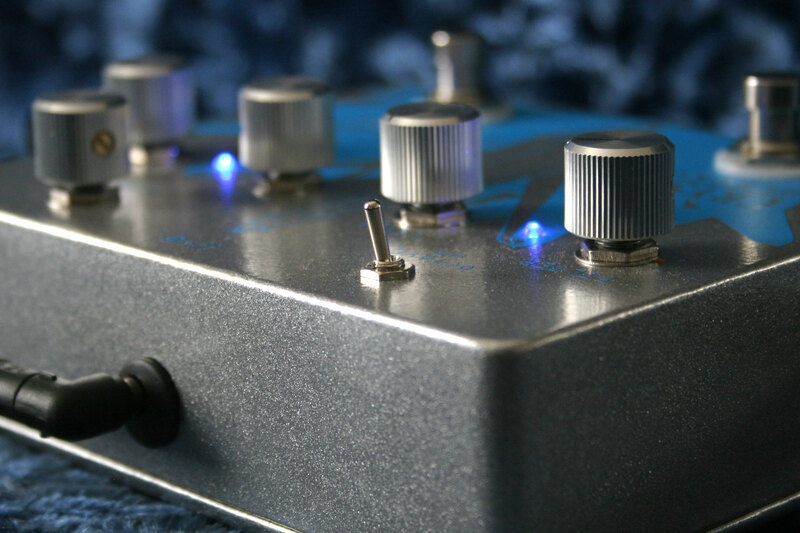 I’d also like to see a third foot switch on here, or a toggle option, that allows me to turn both independent effects, on or off, at the same time. Why you ask? Given how unique this pedal is, I could see it for my music, needing to be totally on or off without having to buy another foot looper to control this. So all in all, a beautiful sound that really excels with the octave up toggle set to “on” and as a percussively responsive effect when the heavy modulation side is activated. 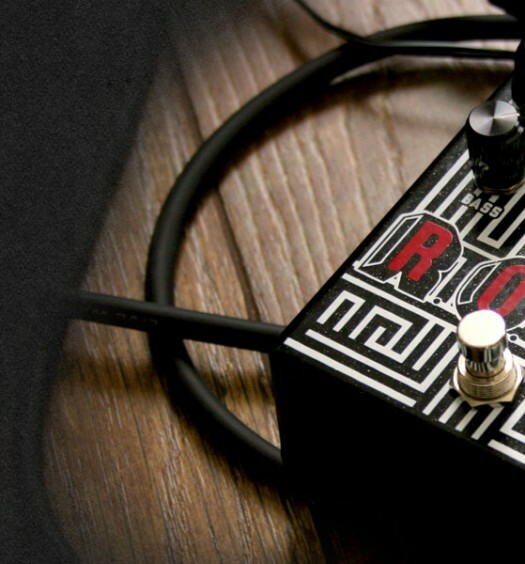 The pedal retails for around $255. Which is on the steeper side of things, but it also what gives you a distinct edge on tone if you can afford it. 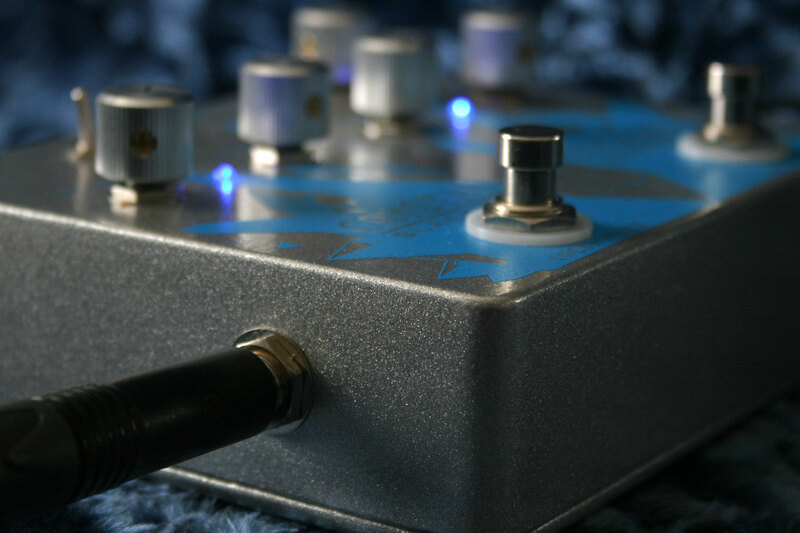 A slap you in the faze beefy octave fuzz with sweeping modulation designed as two separate or combined effects. A unique tone sure to distinguish your sound and set you apart. Though for the price ($255 on Amazon), I would like more control over the modulation (either by tap tempo or external controller pedal) as well as the ability to switch the entire combined effect on or off with just one button.